How good is a 928 in a crash? The purpose of the 928 is high performance sportscar, not a family hauler. Compared to what I have seen in today's top line sports cars vs. the accident reports of 928's I have seen over the years - I will put my money on a 928. I have seen way too many ferrari's splitting in half and bursting into flames to feel they have made any progress. How would you get out of a lambo with scissor doors if it flipped over? The awesome CGT has a spotty record too. The totaling of these cars IMO is more the result of the LOWBALL buyer syndrome talked about many times here. With such a low value on 928's, it is a profit motive for insurers to just total the car. That is why I do not like the beating down of prices that happens to 928's. I mentioned this years ago. The parking lot thread is a perfect example. I feel extremely safe in the 928, in fact it is the only car I know of where I enjoy wearing a seatbelt and can not budge much when in it. A nice feature would be side curtain airbags. Edit: I have been around some Lambo's and I can tell you it always bothered me how little was in front of the drivers feet in those cars, maybe 1 foot of lightweight car between any oncoming object and your body. In any head-on collision with that massive engine behind you, you are going to be the meat in a massive metal sandwich. I'll take the front engine battering ram 928 over that. I don't disagree with you here. There is always some "less safe" car, or one that's better in a certain type of accident. 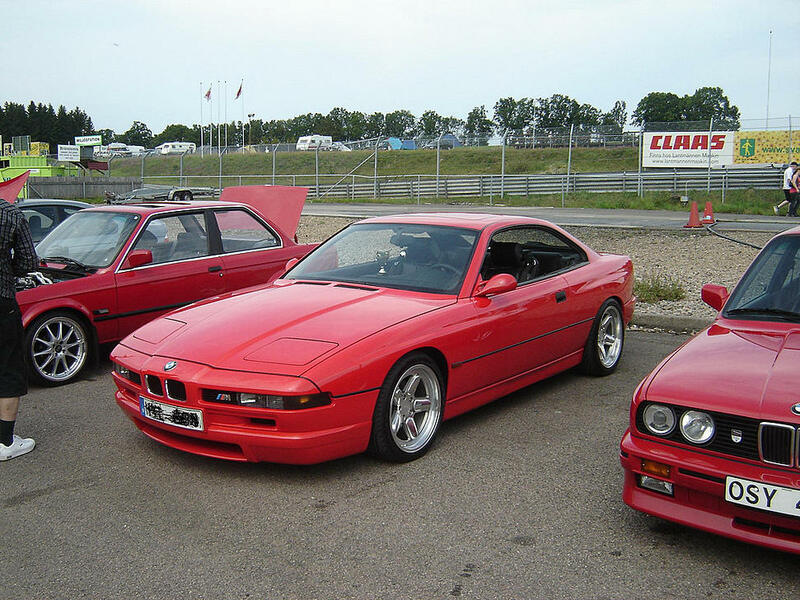 But if you compare our 928s with a modern BMW 6-Series, or Mercedes CL for example, I would dare to say that those two - even though not more expensive in today's dollars - are the safer bets. While the 928 is a fantastic car and at the time it was designed, extremely safe... by todays standards it is pretty poor. Last edited by bcdavis; 01-13-2010 at 10:34 PM. Location: Deep in the Heart of Texas! The bottom line is that if you hit a tree, or some other object that will not break or move, you and your car are going to bend around it. If not, the sudden stop from almost any speed will do more damage than the tree / wall. IMO if that red car was traveling at highway speeds, only a broken pelvis speaks volumes for how safe the 928 is. I've often wondered how a 928 (to say nothing of a rear-engine Porsche) would respond to a PIT maneuver. 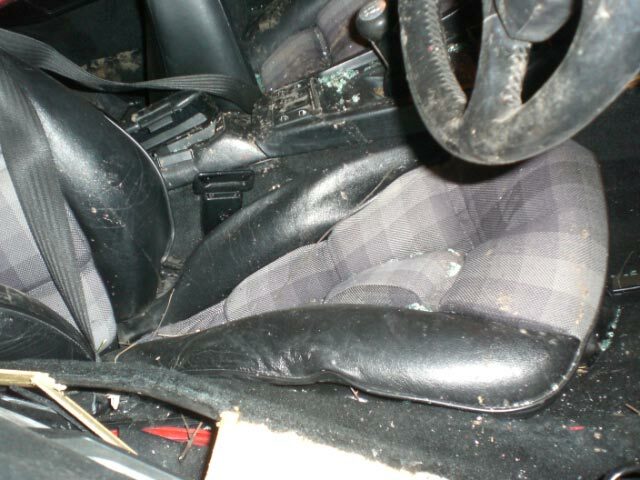 A fifteen-year old California boy who stole and crashed a 1987 Porsche 928S later told an officer, "I had it as fast as it would go, and I wasn't letting off." The officer estimated the car was traveling "about 200 mph" at the time of the accident. When the Porsche left the road, it flew 65 to 75 yards, knocked down a pine tree, sliced neatly through two mature cedar trees - ten feet above the ground - and concluded it's flight by leveling a maple tree with an eighteen-inch trunk. Examining the wreckage, a reporter for the Anne Arundel County Sun spotted the nearby remains of a compact-disc player and the Bon Jovi CD Slippery When Wet, whose last track is "Wild in the Streets." I don't think that he'd be telling an officer anything afterwards if he would have been in a lot of other cars after doing that. IT IS, WHAT IT IS !!! 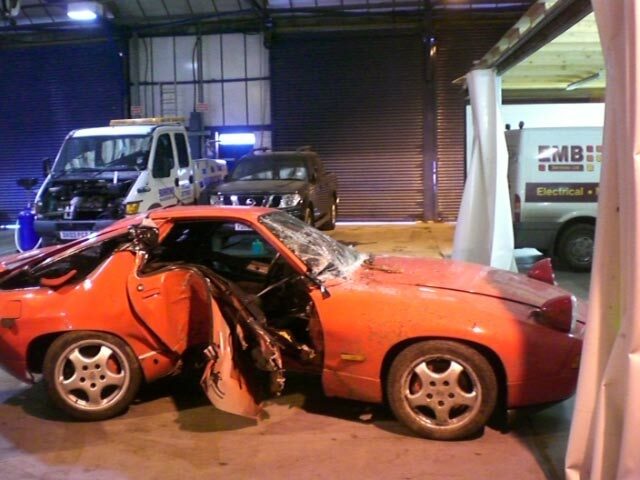 I GIVE THANKS EVERY DAY THAT I WAS DRIVING A 928 THAT NIGHT !!! IT DOESN'T MATTER IF IT WERE A 5 YEAR OLD DESIGN OR A 35 YEAR OLD DESIGN,PORSCHE DID IT "RIGHT" !!! 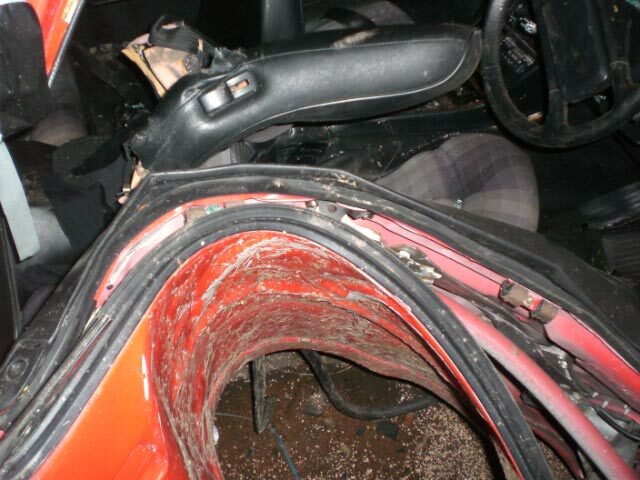 ANYONE WHO CAN WALK AWAY FROM A HEAD ON AT 70 MILES PER HOUR IN A NON AIRBAG CAR NEEDS TO BE GREATFUL !!! IF WE WOULD OF BEEN IN A EARLY 911 OF THAT ERA,WE'D BE AS DEAD AS COLUMBUS !!! THE PORSCHE 928 DESERVES A MOMENT OF SILENCE !!! Yeah, it's way tougher and stronger than most typical compact econo cars of today. would you want to get in a crash in a typical lightweight modern sports car, or a 928? I think the 928 is one of the most solid and safe sports cars you can drive. 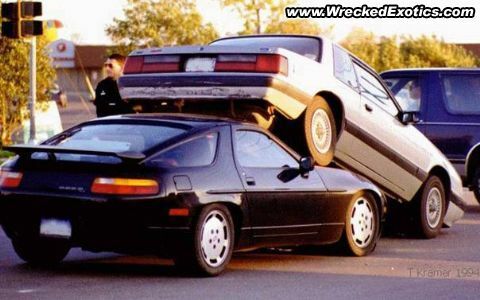 Quick Reply: How good is a 928 in a crash?